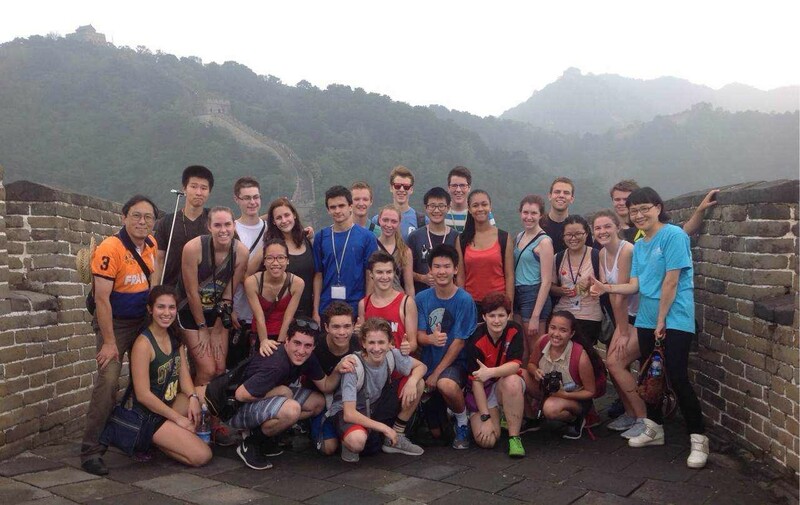 As part of the culture excursions to enhance the study of Chinese society, the UD NSLIY visited the Great Wall on August 7. 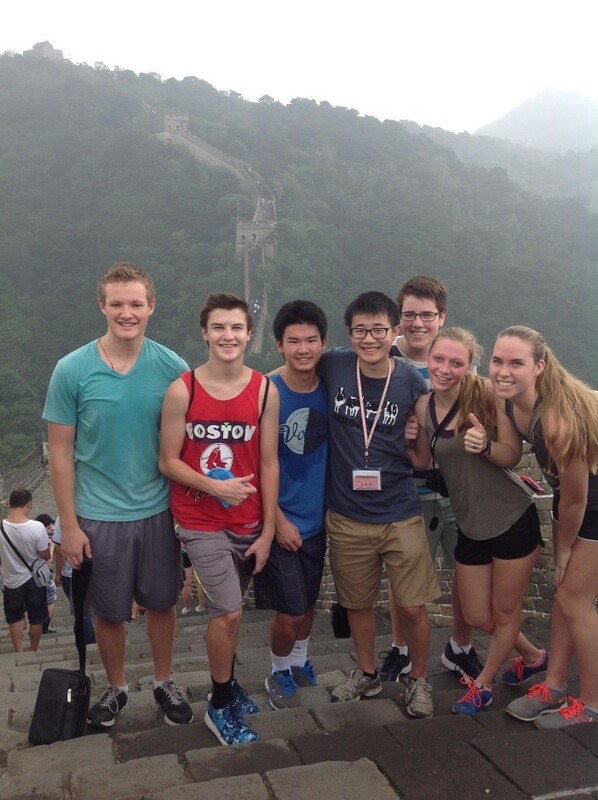 Inspired by the Chinese familiar saying “You are not a hero unless you have successfully climbed the Great Wall,” all the students made hard efforts to reach the summit of the Mutianyu Great Wall, one of the most spectacular and physically challenging parts of the Great Wall. “It’s indeed great!” Bryce Fan was quoted as saying. 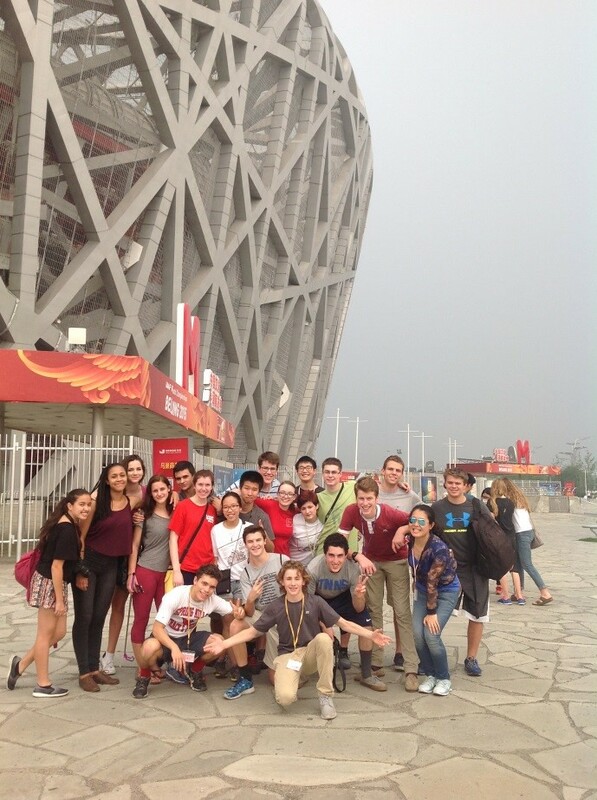 On August 6, the students visited the Olympic Village and were impressed by the grandiose of Bird’s Nest and Water Cubic (China’s National Swimming Pool). 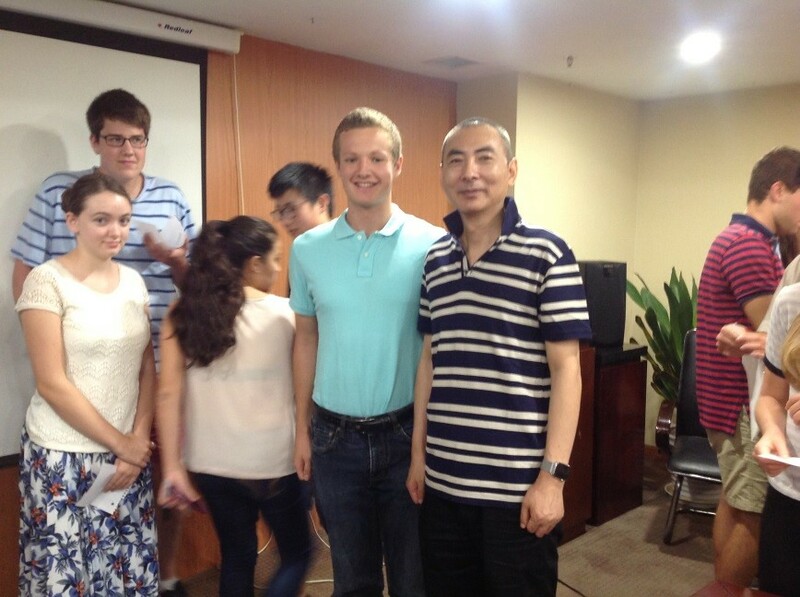 On August 9 the students met with Wang Bin, one of the renowned filmmakers in China. 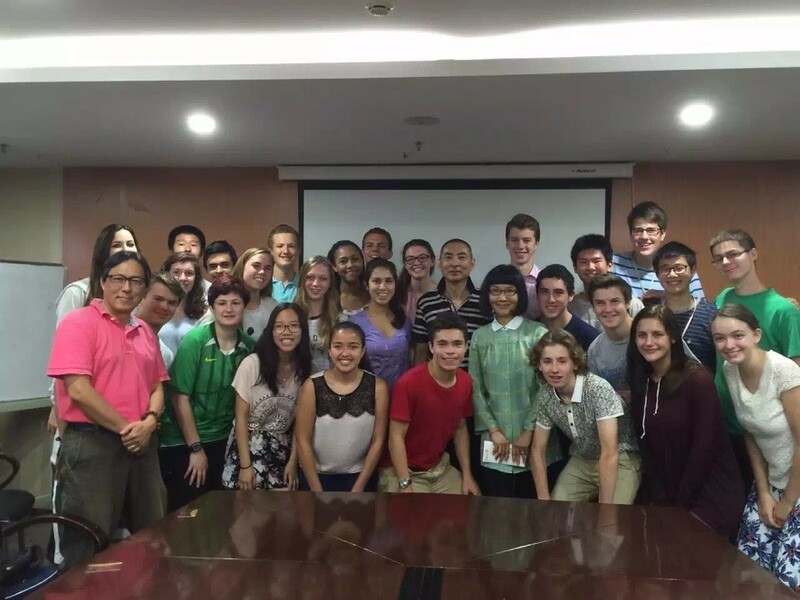 As one of the most successful screenplay writers in the country, Wang Bin has collaborated with world-famous film director Zhang Yimou to produce such influential films as “Ju Dou,” “To Live,” “Raise the Red Lantern,” “Not One Less,” “Hero”, and “Fearless.” The students discussed Wang’s films, with particular reference to “Hero.” Wang Bin commented on contemporary Chinese films, the relation between films and society, the problematic of recent Chinese movies, as well as his prediction of what Chinese films will be like in the years to come. It was a lively gathering!